Kate Kendall is a British-Australian entrepreneur and writer who’s been based in San Francisco and New York for the past six years. She’s the founder and CEO of CloudPeeps – a trusted freelance platform that helps independent professionals connect with clients, find work and manage their business. 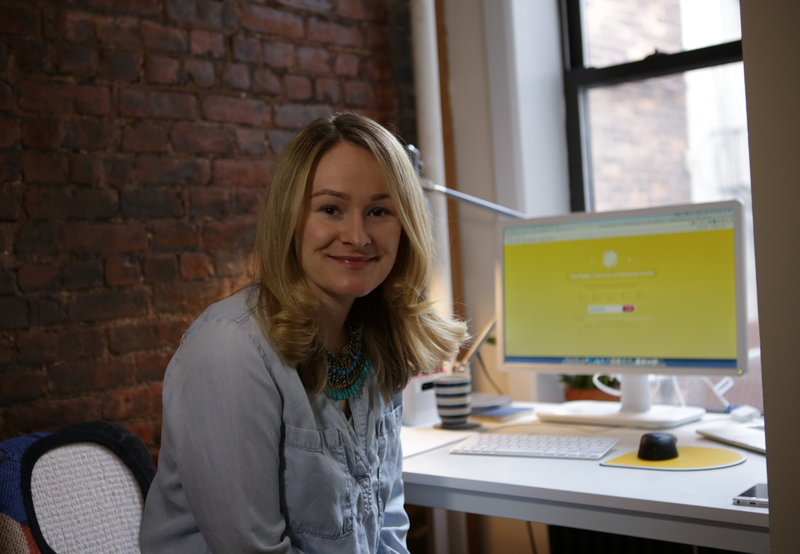 Kate created the Freelance Friday offline community and The Fetch event discovery app. She co-created the Australian Founders Network in Silicon Valley. 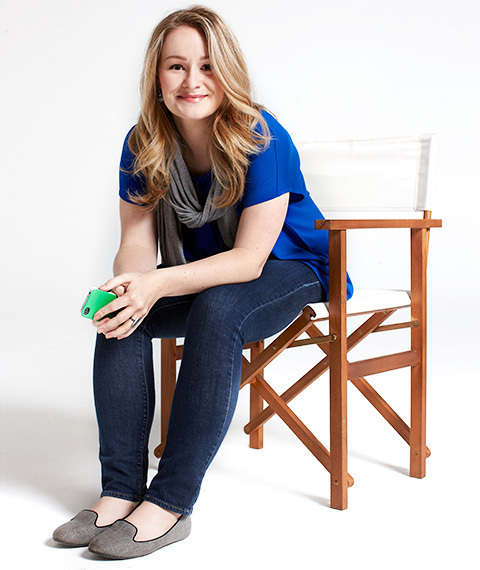 In 2011, Kate founded her first company The Fetch. The Fetch is a curated guide to the best industry reads and events for professionals. Kate started out as a business journalist and online editor of Australian Marketing magazine. She was promoted to digital director of Niche Media publishing company looking after development, tech and growth. She’s held other roles in media, travel and startup companies, and regularly helps businesses understand the role of community (management, building, outreach and strategy) through her Skillshare and General Assembly classes. She helped Stripe launch in Australia in 2014. She holds a Bachelor of Science from The University of Melbourne in biotechnology and microbiology, and Masters of Business (Marketing) at RMIT University with a thesis on social media strategy and agile marketing. She was recently ranked the most influential Australian entrepreneur on Twitter by Smart Company. Her work has been featured in Quartz, BuzzFeed, The Next Web, The Australian, the ABC, Marie Claire, Lifehacker and more. General Assembly named her blog in the top 10 startup founder blogs to read in 2014. Connect with her on Twitter via @katekendall. For more: see press, speaking and LinkedIn. In 2012, Kate advised on digital and community development to Dumbo Feather – a well-regarded indie magazine featuring conversations with extraordinary people. She also consulted to social bookmarking site Delicious on product strategy and communications. In 2011, she worked with Travellerspoint (online travel community) and The Conversation (news and analysis edtech startup). In 2010, she worked with Y Combinator flight search startup Adioso as the marketing and communications director. Prior to this, she was the digital director at the magazine company Niche Media, which publishes titles such as Macworld, Marketing and Desktop. Kate started at Niche Media in 2008 as the online editor and feature writer of Marketing, writing cover stories on global superbrands such as Google (including an interview with Marissa Mayer), L’Oréal and Microsoft. Before this, Kate worked in a mixture of editorial, marketing and comms roles at Universal Magazines, ACP Magazines (as an intern) and Bed Bath N’ Table. Being an event-organizing junkie in remission, Kate has volunteered a lot of time and soul into the communities she works and plays in. In 2009, she kicked off Social Media Melbourne aka #socialmelb – a weekly conversational breakfast gathering of people interested and working in the digital space. The group is renowned for facilitating discussion across industry and is a catalyst for collaboration, idea generation and knowledge transfer. In 2011, she co-organised the tech entrepreneurship Silicon Beach and travel industry Travel Massive Melbourne meetups, as well as leading the first Women 2.0 Founder Friday in Australia and one of the largest, early Instameets in the world. In 2014, she helped organize the Down Under New York Aussie Tech Meetup and the New York Email Marketing Meetup.